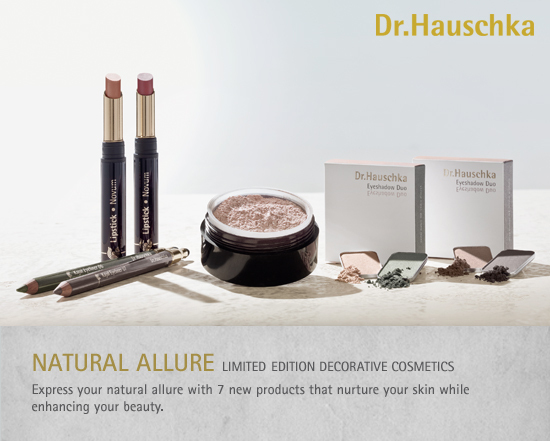 Beautiful new products that are fashion forward, green and clean. A must for your makeup bag! The seven new Decoratives are so impressive, but I am especially jazzed about the new Illuminating Powder – A beautiful Rose Gold hue that has a light shimmer and glowing luminosity to the skin. Call Evelyn to be added to the Fall Makeup Event in September! Don’t delay, slots will fill up fast and get ready for our fall MAKEUP SALE as well starting Sept 3rd.